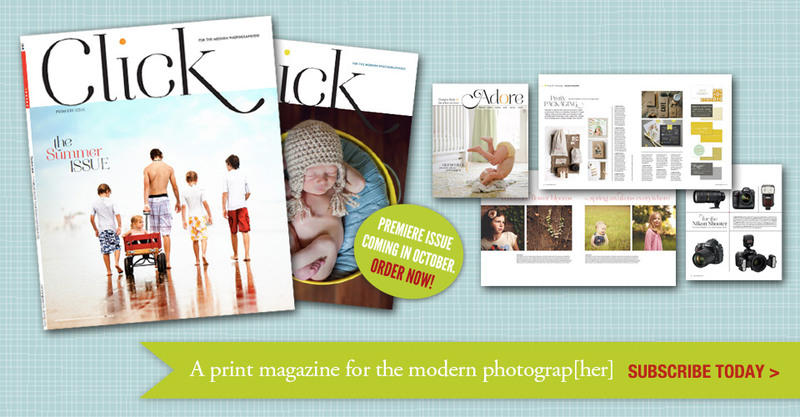 The magazine you’ve been hoping for has arrived — CLICK is a new bimonthly print magazine from Clickin Moms for the modern photograp[her]. 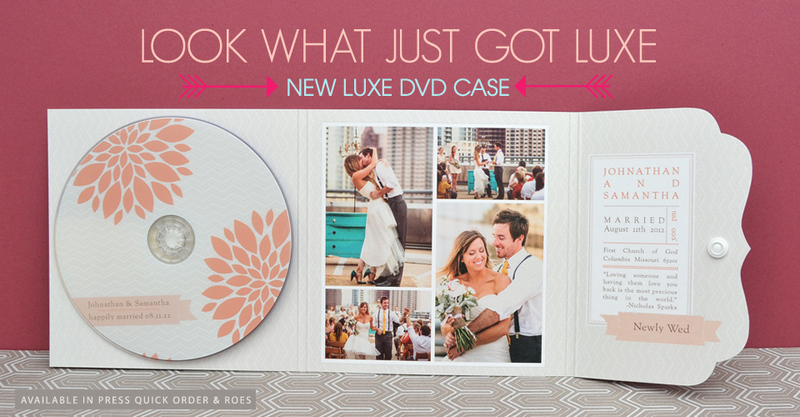 Read on to find out more about this exciting new resource for pros. When Lindsay Adler, NYC-based portrait & fashion photographer, decided to get serious about photography as a career, she asked other pros one question: why are you successful? 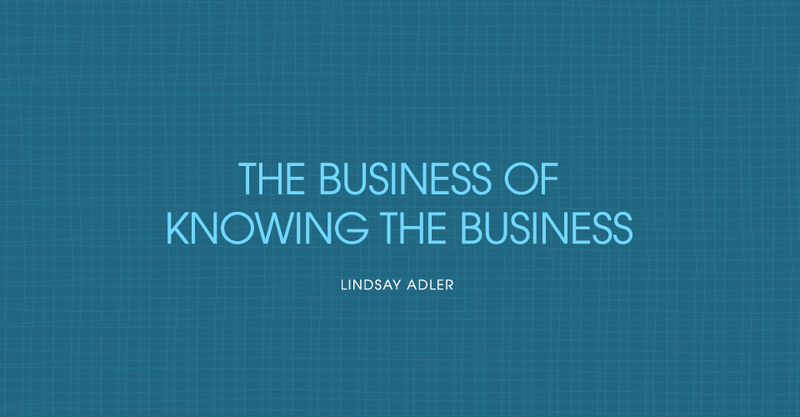 The universal answer: business. 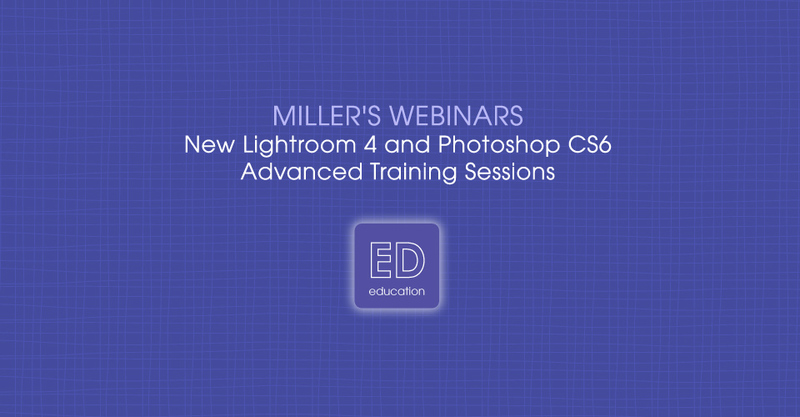 Before your calendar fills up for the busy fall and holiday season, make a little time to brush up on Miller’s ordering software, Lightroom, Camera Raw and other important topics that will help you work smarter. 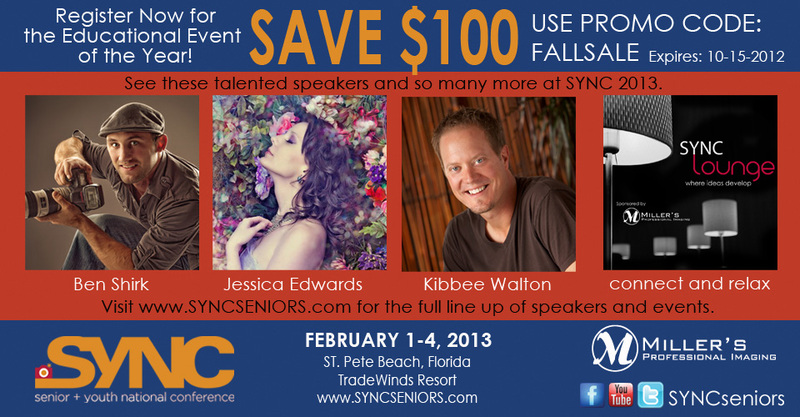 SYNC celebrates five years of photography education in Florida, Feb. 1-4, 2013. This leading specialty conference provides the best of classroom instruction, hands-on programing and networking events in one affordable conference. 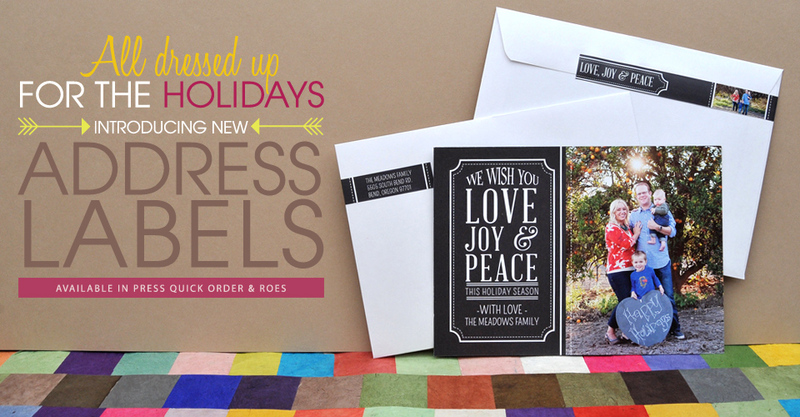 We are happy to introduce stylish new Address Labels to make the tedious task of addressing envelopes fast and easy. Save both you and your clients time while increasing your profits in the process with this customizable sticker. Obsessed with color? 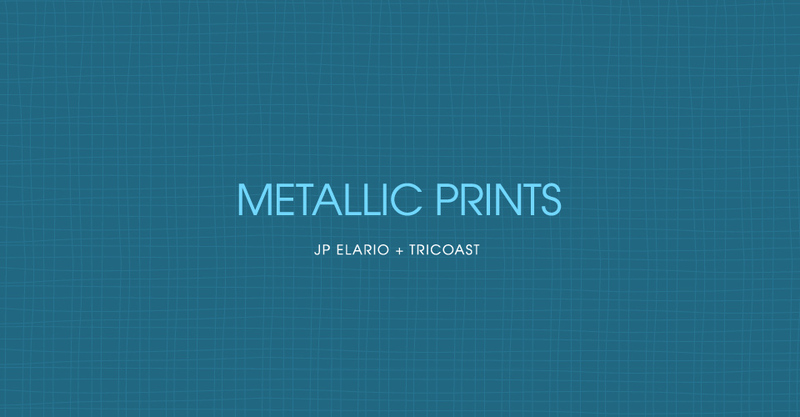 JP Elario of Elario Photography and Mike and Suzy Fulton from Tricoast have the perfect way to feed your need: Metallic Prints. Check out this video interview with them for more. 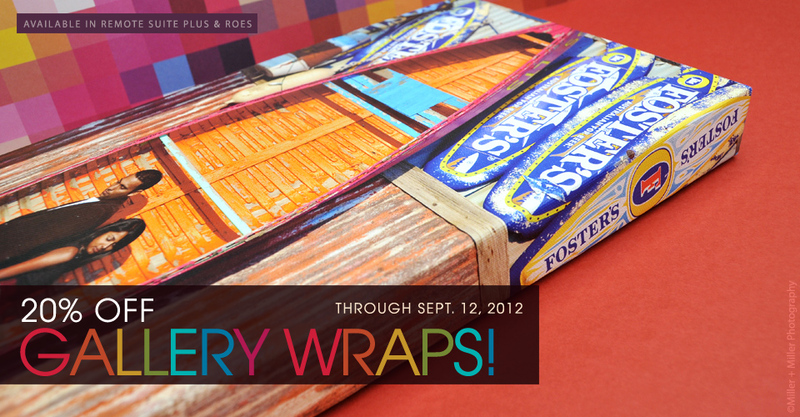 Six big days of savings are headed your way – now through Sept. 12, take 20% off all standard size Gallery Wraps. 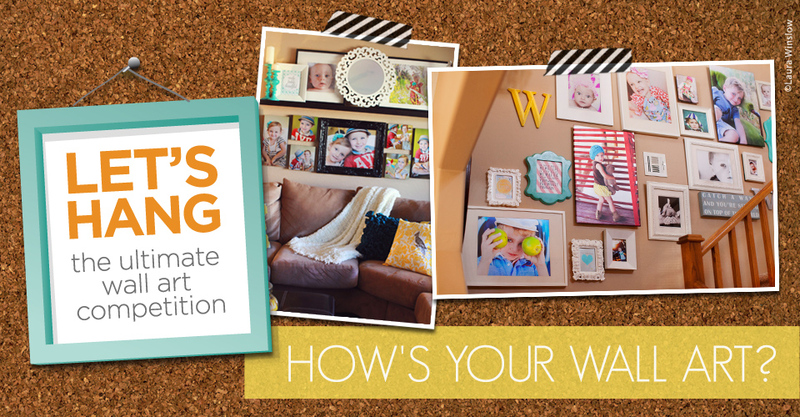 We think a studio makeover or special client promotion sounds pretty good right about now.